Many of you celebrated and danced with us to welcome the arrival of the New Year! Thanks to you, 2015 started off in the greatest way, with a fantastic atmosphere. The snow show, the party at the Place Saint-Bernard and the fireworks lit up the mountain, but your energy was the best part! Weather-wise, the temperature seems to have changed along the calendar and we received 17 cm of new snow in the last week! On top of that, with the snow guns at full capacity and our grooming team continuously hard at work, conditions should be great for our first ski touring event, the Festival Rando Alpine! Currently, 55 trails are open and that number is increasing day by day. The beautiful snow base that we currently have, along with the more favorable temperatures, allow us to begin snowmaking in other areas of the mountain, including the snow parks! We expect to open the Adrenaline Park with the trails Curé Deslauriers top and bottom as of this Saturday, January 10th. The Promenade sector will be delivered in a second time with an opening scheduled for January 17th. Great news for all young families! The new TAM-TAM trail devoted to children was officially opened on January 1st. 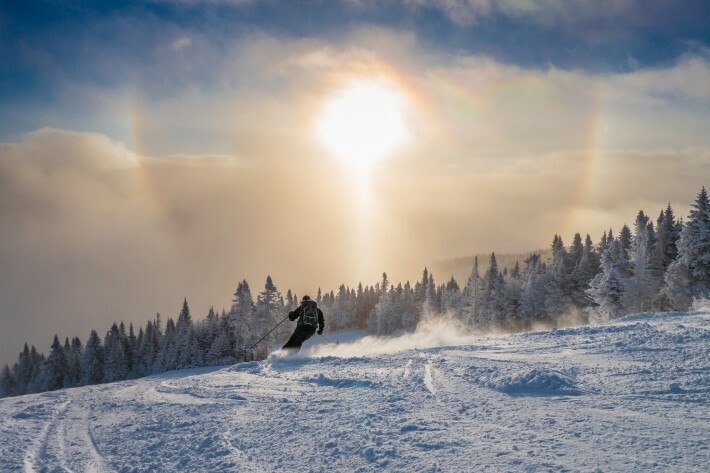 This new addition to Tremblant’s skiable terrain is now accessible from the Nansen trail via the Flying Mile chair or the summit. Children 3 to 12 years of age are invited to play while improving their skills on skis or snowboard. 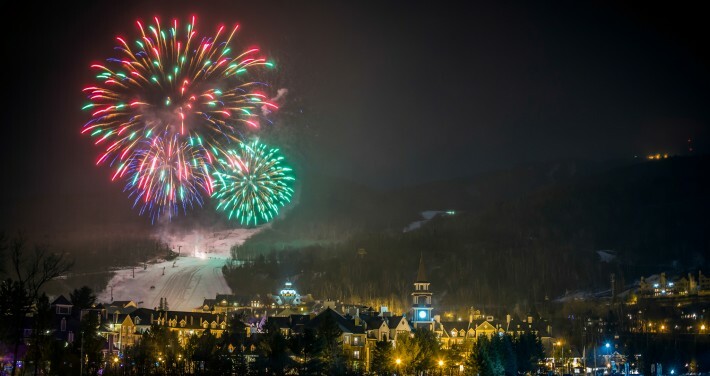 We wish you a happy New Year on the slopes!